The umbilical cord, is also known as the navel string, or birth cord, is a conduit between the developing embryo or foetus and the placenta. In human, during prenatal development, the umbilical cord is physiologically and genetically part of the foetus and it’s normally contains two arteries which are the umbilical arteries and one vein, the umbilical vein, buried within Wharton's jelly. Although it's not anatomically part of a human baby, but it plays a vital role in their development and is much more than just a tube for transporting nutrition. 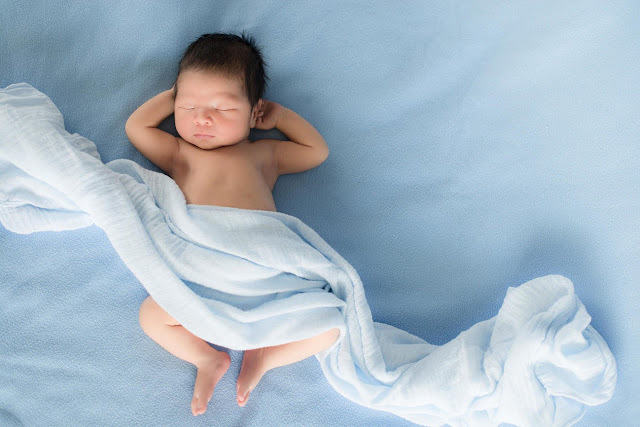 Most people think that the umbilical cord is a baby's life line, but there are so many other amazing facts about the umbilical cord that will make one think about it just a little more. What does an umbilical cord do? The umbilical cord connects a baby’s stomach to the placenta which is in turn indirectly connected to mother’s blood supply and measures around 20 inches long at birth. The main function of it, is to provide nutrients and oxygen from the placenta to the foetus and to return the blood without oxygen and waste products, like carbon dioxide, from the baby back to the placenta. 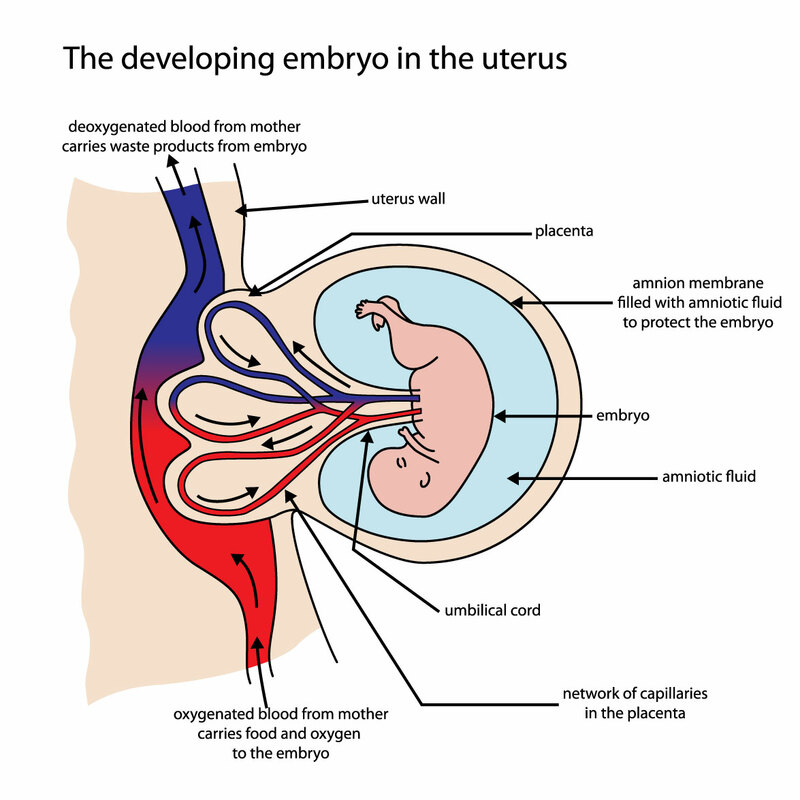 Towards the end of the pregnancy, the umbilical cord also transfers antibodies from the mother’s placenta to the foetus. This transfer of antibodies means that a baby has immunity to infections for about three months after being born. The umbilical cord sustains a foetus during their time in the womb, and then, in most cases, is clamped and discarded without a thought. But, believe it or not, it is much more than a lifeline and scientists are still discovering this cord’s potential both in and out of the womb. Does the umbilical cord have a pulse? The true fact is that an umbilical cord cannot pulsate without the foetal heart pumping blood through it. Actually a baby’s heartbeat makes the cord pulsate. But it is quite possible that the pulsing umbilical cord is carrying little or no oxygen because the placenta, which absorbs the oxygen, and may stop functioning almost immediately after birth. The fact that stands from it, is that the cord is pulsating tells us nothing about whether a baby is receiving any oxygen. Most people think that the umbilical cord is, a slippery looking cord that connects a baby to the placenta during pregnancy. And moreover, this cord has pulse. But from aforesaid fact, one get to understand this cord’s vital and it is not actually have any pulsate. Though umbilical pulse is true in turn of the fact that because of baby’s heartbeat make it to do so, not from its very own.